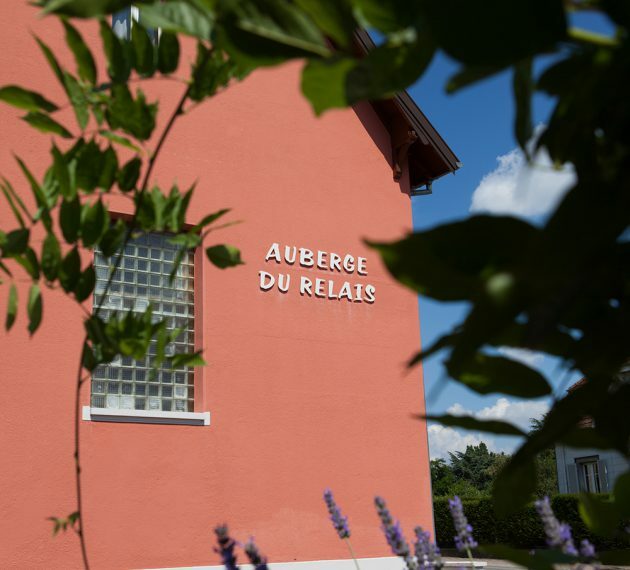 Located in Uffholtz, a small town at the foot of the Vosges mountains and at the beginning of the famous Alsace Wine Route, the hotel and Restaurant Logis de France « L’Auberge du Relais » welcomes you in a warm and friendly atmosphere and serves typical and local dishes. 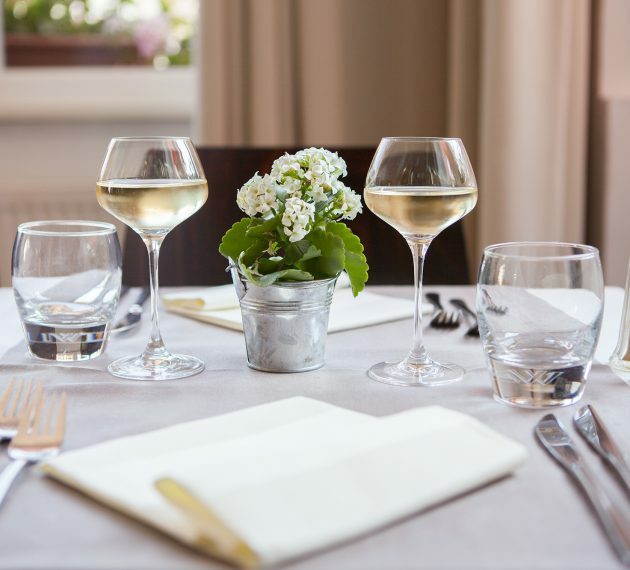 The restaurant has two rooms with 45 and 30 seats. Also a 40 seats terrasse allows you to enjoy a beautiful summer night. After a complete renovation of the establishment, the hotel and restaurant is now able to welcome and accommodate disabled people. A private parking and a garage is also available for your bikes and bicycles.